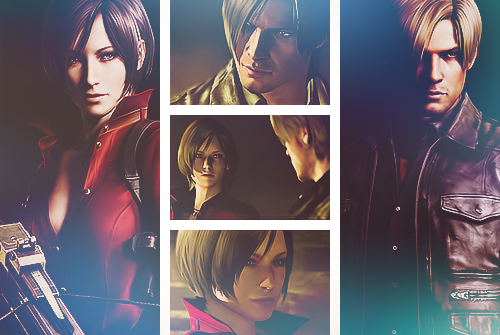 I hate RE6 Leon! He's so ugly and that's not even his hair color. Doesn't anyone remember RE2 anymore. He's supposed to be an orange head. His hair was beautiful, I don't know who in their right mind would want to change that to some drab, ugly shade of blonde. 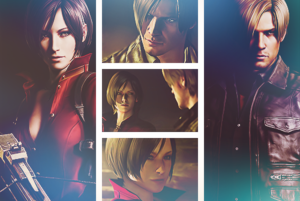 Now, the people that made Leon's hair color in Darkside Chronicles, they did a good job, they actually knew what they were doing. Unlike some people!